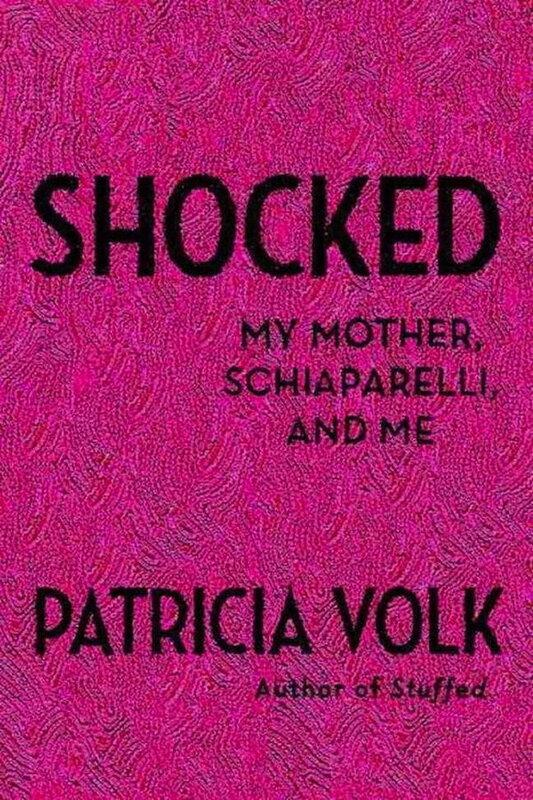 Shocked font here refers to the font used on the cover artwork of Shocked: My Mother, Schiaparelli, and Me, a book that explores how a girl fashions herself into a woman, written by Patricia Volk. The font used on the cover for book title and author name is probably Neutraface Condensed Bold produced by House Industries. The font is a commercial one and you can view more details about it here. In addition to Shocked, Neutraface typeface is also used in the following logos, movie posters or album covers etc., including: House of Wax, The Young Victoria, Pollinator (Blondie), Foursquare, Skyfall, The Oranges, Passengers (film), A Wrinkle in Time, A Little Faster, Native, Empty Mansions, James Bond 007: Blood Stone, The Shape of Water, Icon for Hire, League of Ireland.